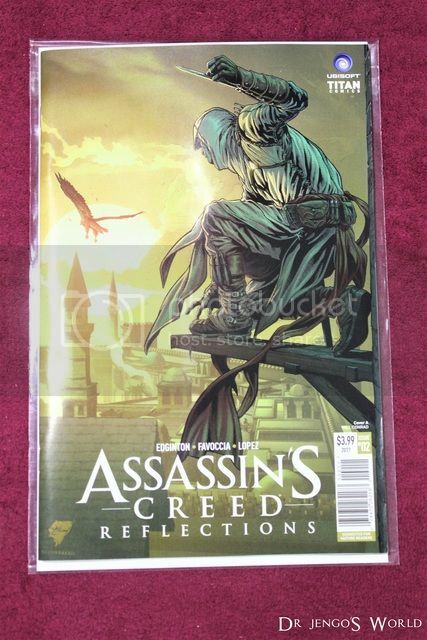 Issue 2 of the Assassin's Creed Reflections comic is out! 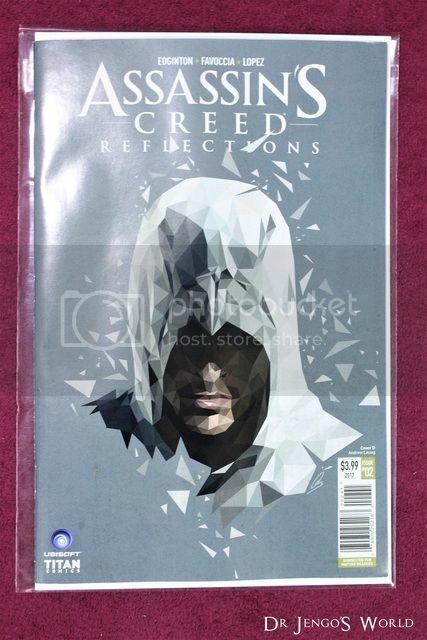 The 2nd issue of the 4 part series turns its attention to Altair. 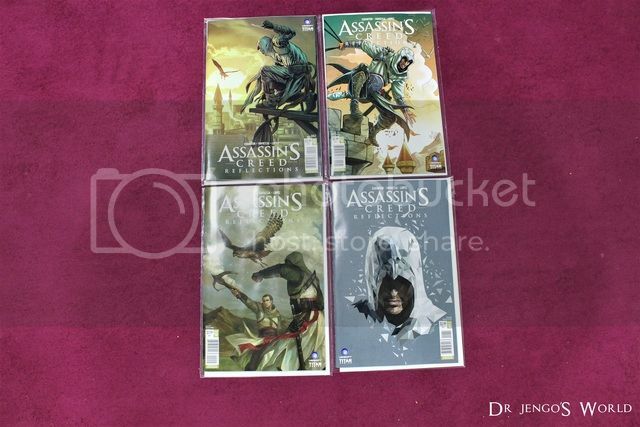 Here are the 4 cover variants..
Don't have a personal favourite this time but I like all the covers. Cover D is part of a theme for all 4 issues. 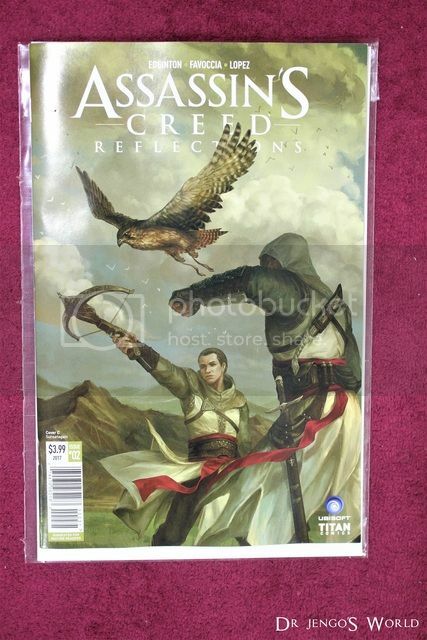 Issue 2 continues in Master Templar Juhani Olso Berg's steps as he learns more from the Assassins. 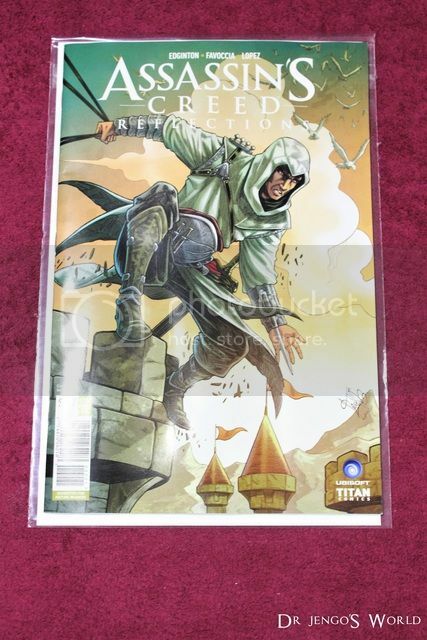 As mentioned, this issue follows Altair and his son, Darim, in their expedition in the Mongol Empire to assassinate Genghis Khan. Not a story that made me laugh like Issue 1 did.. but it made me rush to do a quick Google search. The ending shows Genghis Khan being killed by the Assassins. In reality, there are several rumours behind the death of Genghis Khan but the real reason is not known. 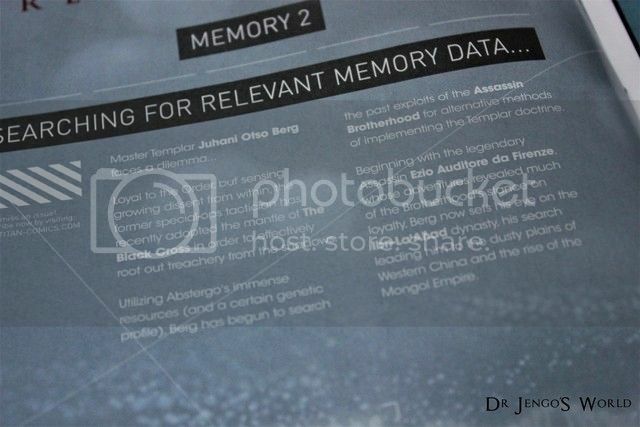 So, here's 1 more to add into the mix! 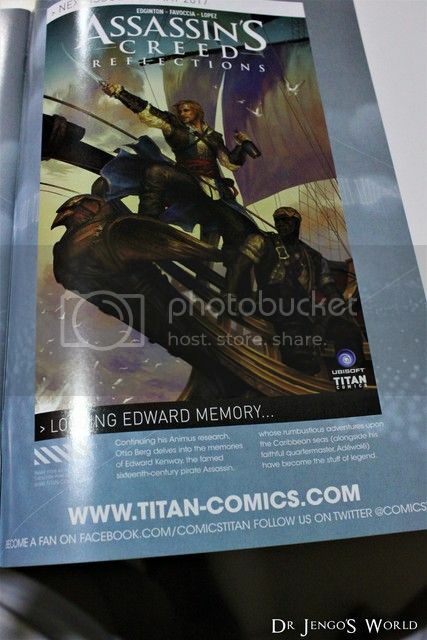 The next issue will be on Edward Kenway, my favourite Assassin! What have the writers planned for him?